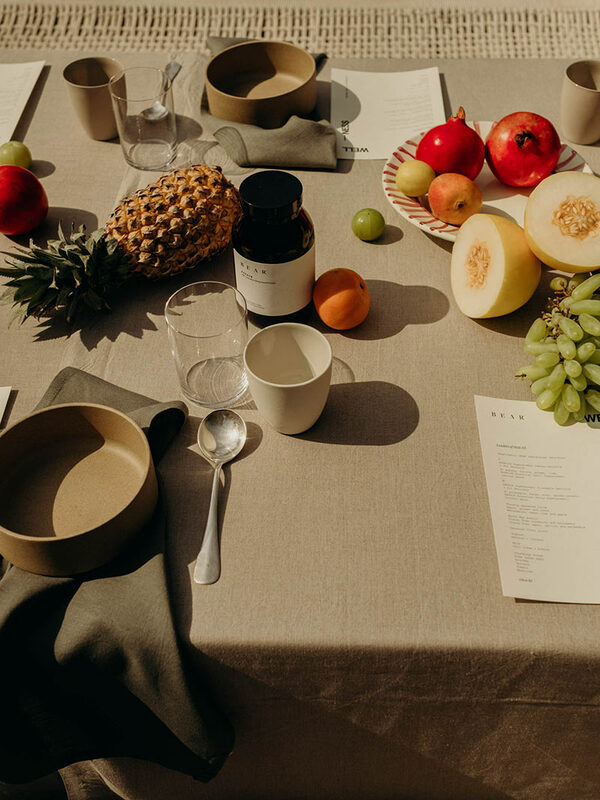 Last month our friends at BEAR celebrated a milestone two years with an intimate four-day celebration. 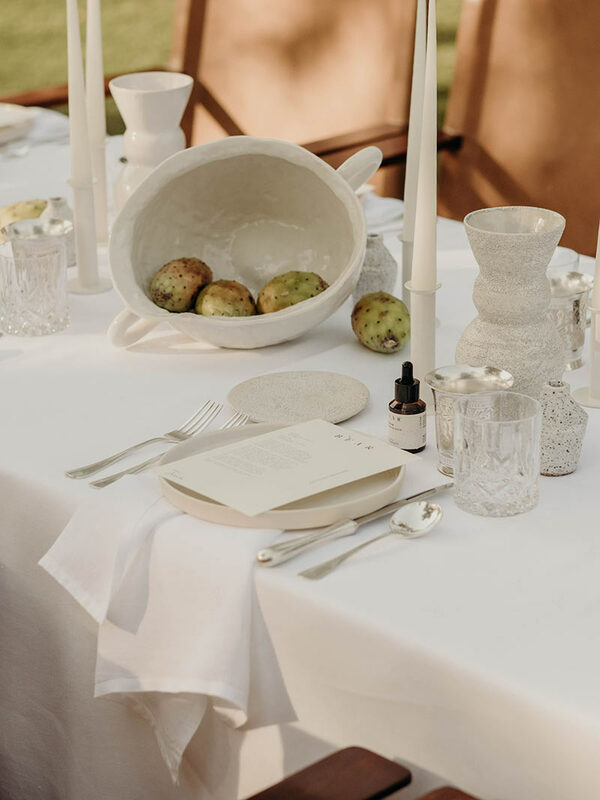 We take you inside the brands luxury second birthday and Leaders of Style III event that took place in none other than the home of wellness, India. 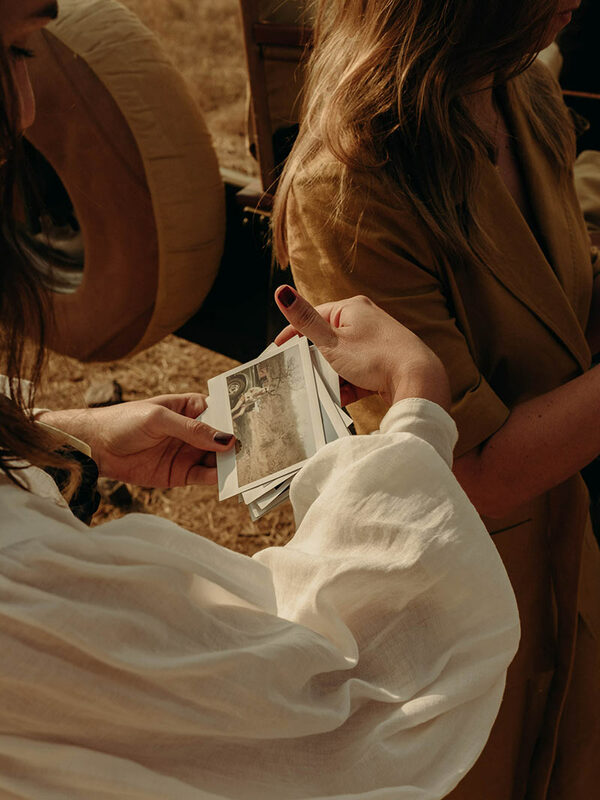 The event follows past Leaders of Style events in the Byron Bay Hinterland and in Palm Springs, California. 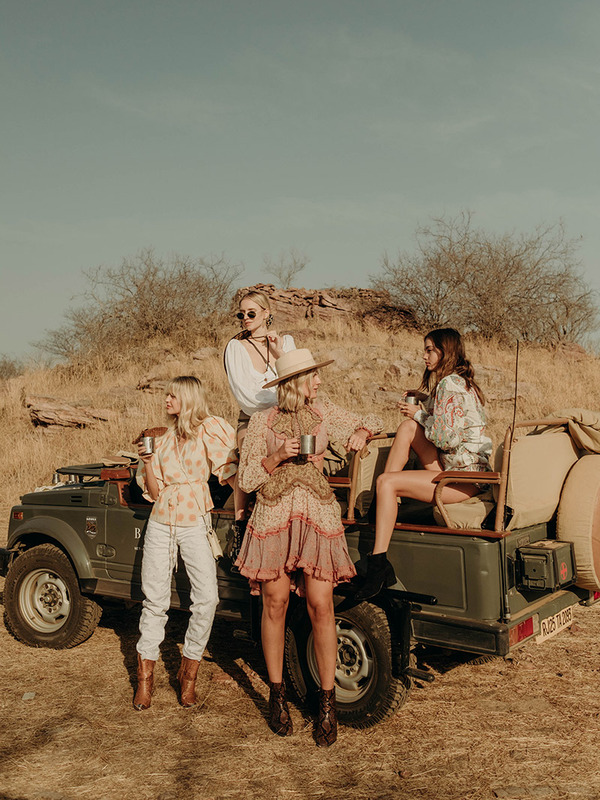 Joining founders Sammy Leetham and Saasha Burns were guests Tezza Barton, Cole Herrmann, Inka Williams, Kayu Vianna, Leonie Hanne, Alex Galievsky, Jessie Bush, Sam Flaherty, and Eleonora Carisi at Aman-i-Khas, a luxury wellness retreat on the border of Ranthambore National Park in Rajasthan, India. 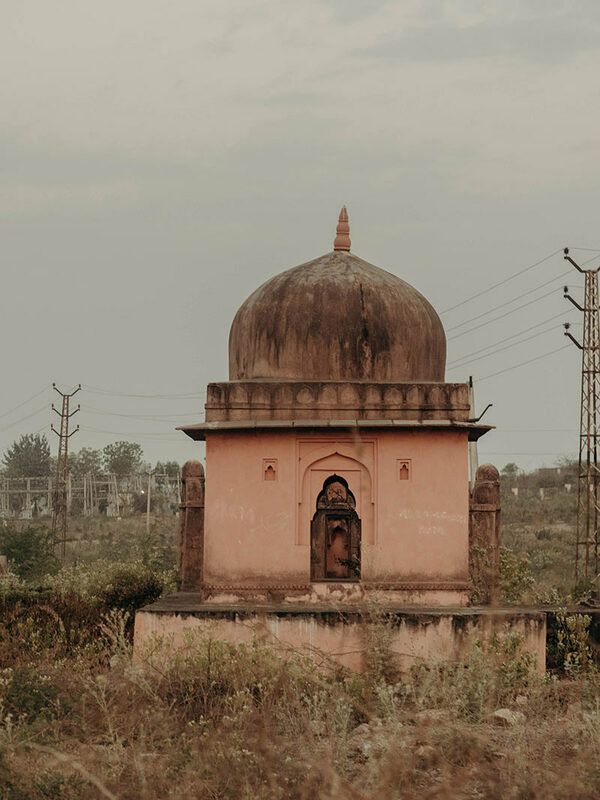 “We’ve long been drawn to India and the ancient healing science of Ayurveda, based on a deep understanding of the human body, mind, and spirit. 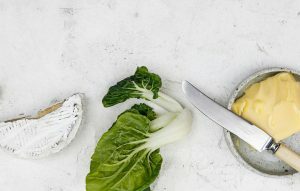 This incredible natural way of healing cultivates health and happiness, and at the heart lies the understanding that ‘all is one’ and everything exists in relation to everything else, rather than in isolation. 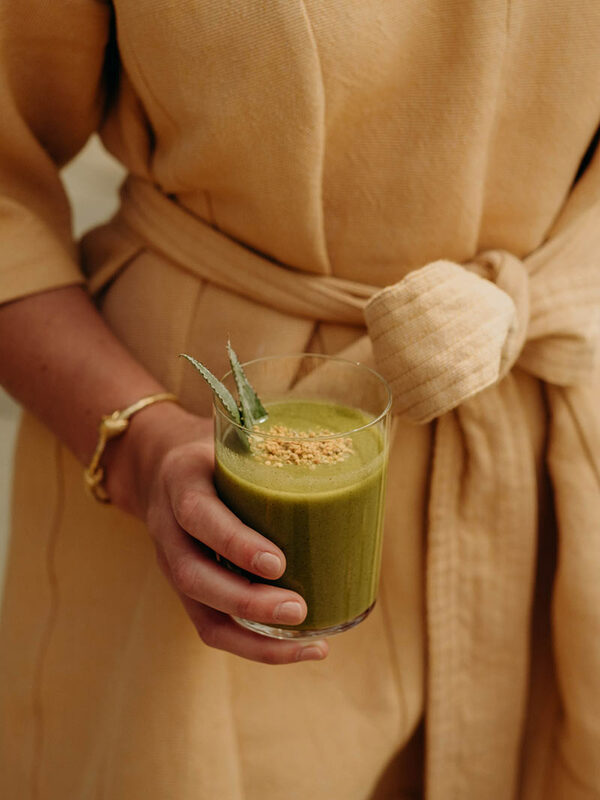 For us, wellness is a holistic way of life, taking the time to invest in your health, both physically and mentally each day. 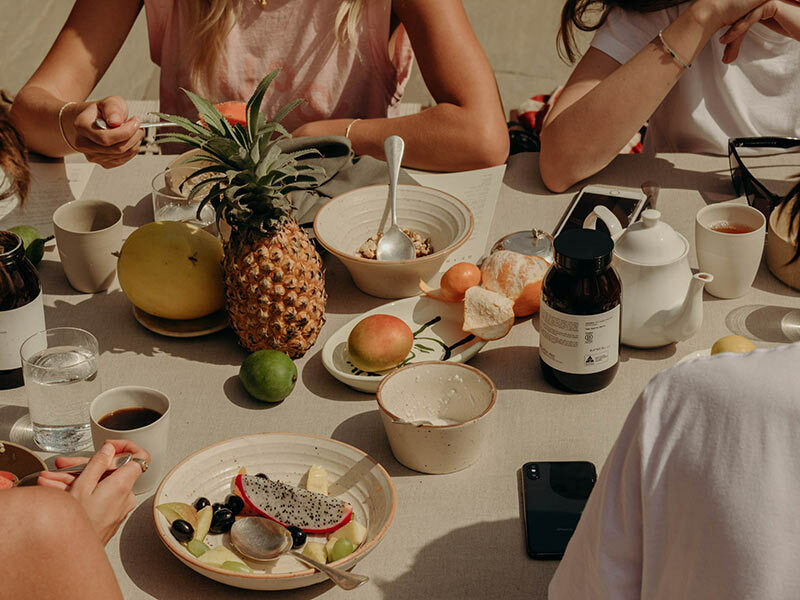 These can be small rituals to create a sense of balance, from getting enough sleep, taking one of our Essential Daily Vitamins with a large glass of water each morning, or spending time in nature.” – founders Saasha Burns and Sammy Leetham. 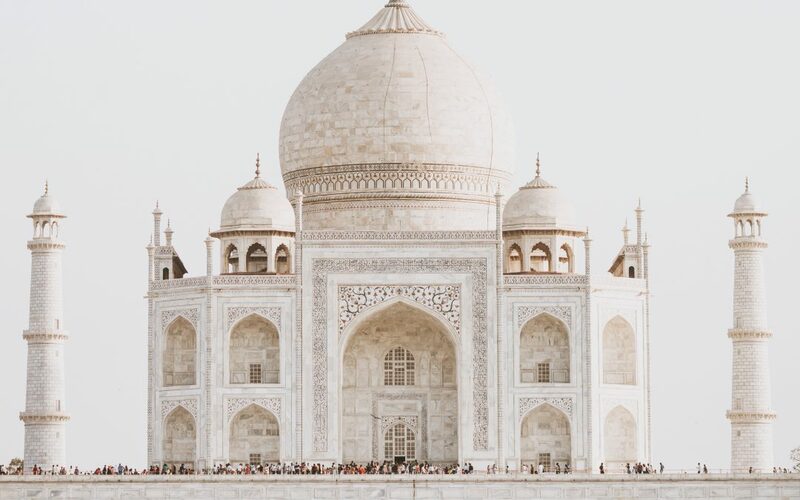 We’ve long been drawn to India and the ancient healing science of Ayurveda, based on a deep understanding of the human body, mind, and spirit. 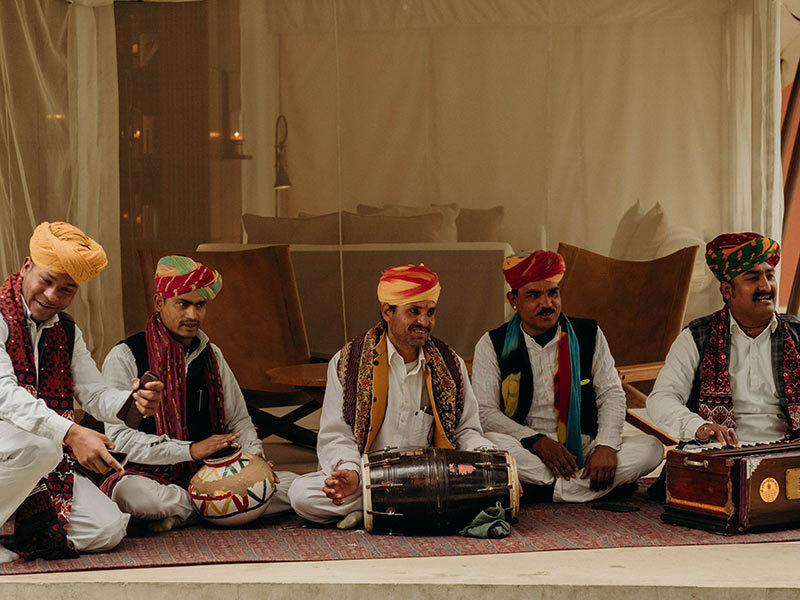 At Aman-i-Khas guests were greeted with their own personal butler known as a batman and taken to their soaring six-meter canopy tents designed by Jean-Michel Gathy and divided Mughal style around a communal fireplace. 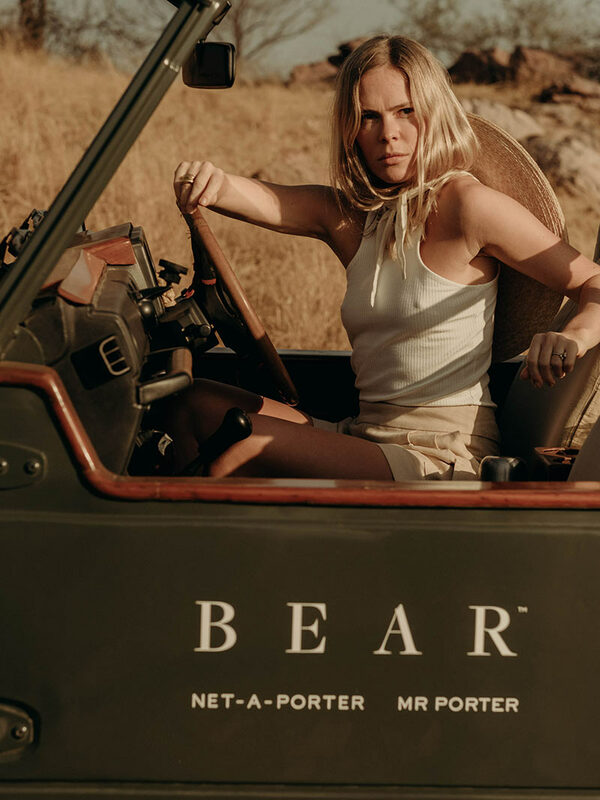 Following a Sounds of Wellness morning on day two by Los Angeles based astrologer, DJ, and friend of BEAR, Natalia Benson and aptly dressed in safari-style by NET-A-PORTER and MR PORTER, guests experienced a sunrise safari. Open top jeeps led the group through the National Park to see sambar deer, marsh crocodiles, langur monkeys and a family of Bengal tigers playing in the wild. Once the hunting ground of the Maharajah, the National Park became a wildlife sanctuary in 1955 and a Project Tiger conservation area in 1973. Day three guests were treated with AMAN Raj Ayurvedic spa treatments and a BEAR Wellness Morning with THE UPSIDE. 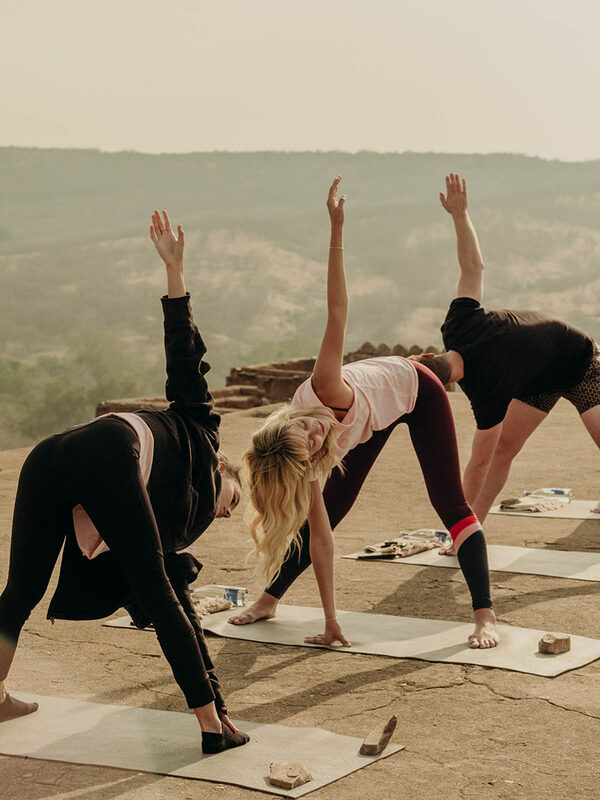 A morning of traditional Acharya yoga on the rooftop of Ranthambore Fort, a UNESCO World Heritage Site, surrounded by langur monkeys, then followed a wholesome breakfast with BEAR Adaptogenic Superpowder smoothies – of course. An experience like no other, the Leaders of Style III event treated guests to a series of intimate dinners using fresh vegetables and herbs from the properties organic garden; a relaxed Welcome Dinner by the outdoor fireplace with vegan canapés and Rosewater Martini aperitifs, a Traditional Indian barbeque by the pool inspired by the ancient step-wells of Jaipur, and a grand Farewell Dinner held on the lawn under the stars. 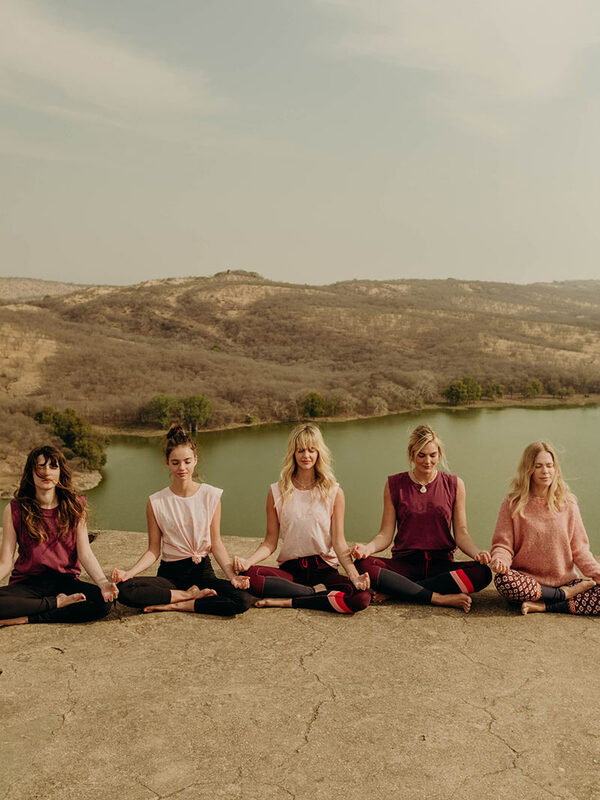 “Thank you to our beautiful BEAR community and official fashion partners, NET-A-PORTER, MR PORTER and official activewear partner THE UPSIDE who celebrated our second birthday with us in Rajasthan, India for Leaders of Style III” – founders Saasha Burns and Sammy Leetham. 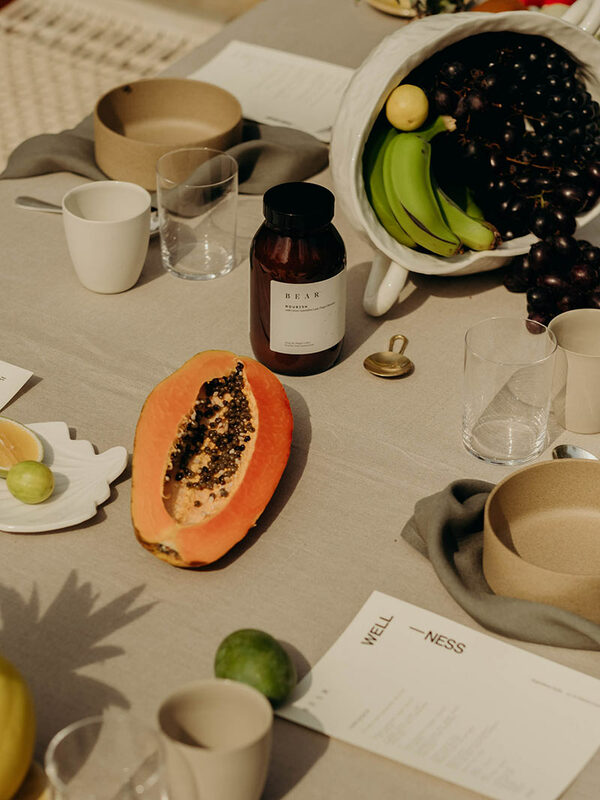 Why we love BEAR… the brand’s Essential Daily Vitamins and Essential Daily Superpowders contain highly activated, bio-available ingredients at a therapeutic level to ensure nutrients are readily absorbed by the body. 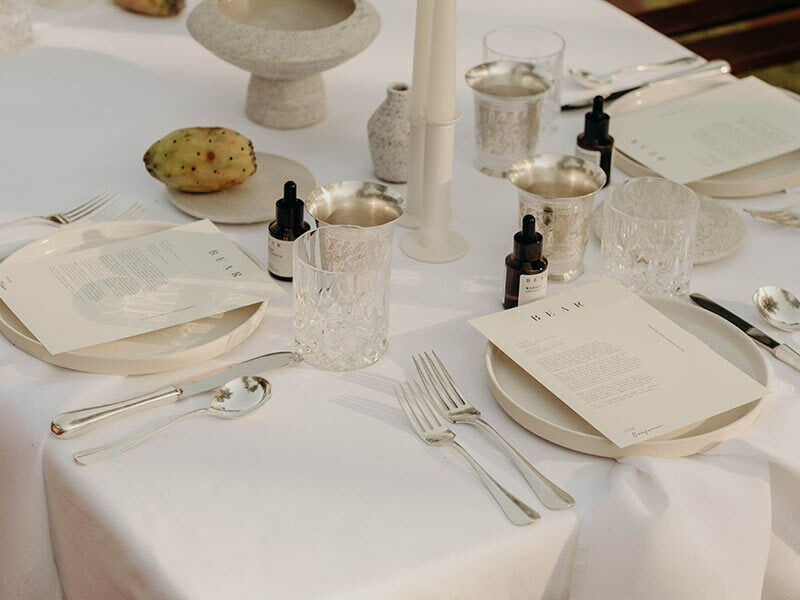 Australian owned and made, BEAR carefully sources ingredients from around the world and takes pride in researching and producing each product with great care and integrity. 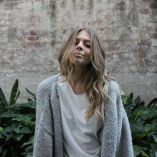 All products are vegan-friendly, gluten free, GMO-free and have not been tested on animals – win!